Everyone knows that you don’t enter social work for the money. Since most work comes from nonprofit agencies, social workers often find themselves at the short end of the stick when it comes to salary. Although money may be important to some, almost everyone who enters this field does it because they feel called to do it. It’s more about the passion to help others than anything else. MSW programs give students and professionals the ability to move up in the field. For some, an MSW is the perfect way to get licensed and start a career as a therapist. For others, having the degree is more about gaining knowledge and entering managerial roles. No matter what the reason is for someone to look at MSW programs, prospective students should take some time to evaluate the requirements and make sure this track is a good fit. 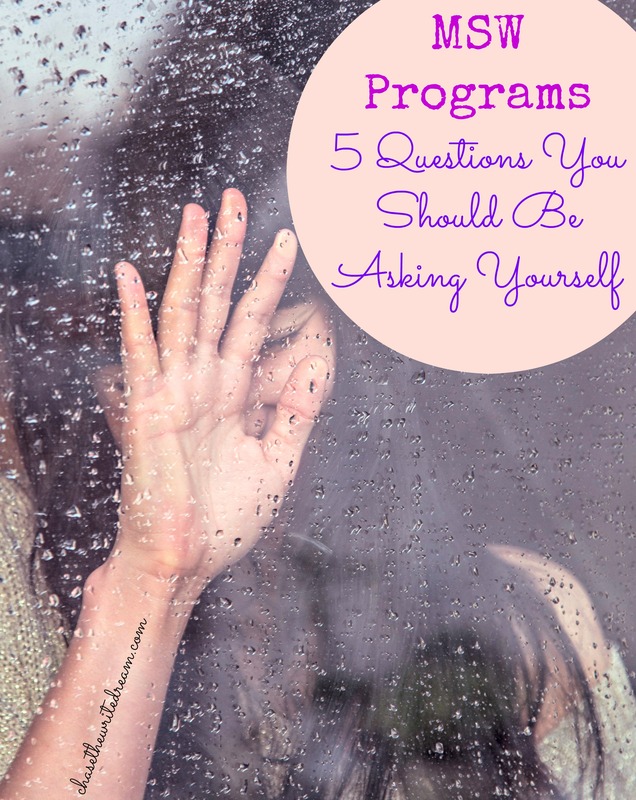 The following five questions can help you decide whether an MSW program is going to be beneficial right now or not. #1: Do You Have Experience Working in Social Work or a Related Field? If your answer is no, then I highly recommend that you put the MSW on hold and get yourself at least a volunteer or part-time position working in the field so that you know what you’re in for. Yes, school can help you learn a lot about social work and all the different entities of it, but the reality is that working in the field is so much different than what the books teach you. There will be days when you feel like giving up because everything has fallen apart with your clients. There will be other days when you feel like celebrating because a client went an entire week without one alcoholic beverage. In this line of work, you learn to celebrate the small victories. If you received your BSW or a degree in another related field, then odds are that you have at least some experience through an internship or practicum. Think back to those experiences and evaluate how much you enjoyed them. Is this something worth investing another couple of years in educationally and several more years in professionally? If your answer is yes, then pursuing one of the various MSW programs available may be a great option for you! If you aren’t so sure, then give yourself some time to think before committing to a program and spending thousands of dollars on something you’re not sure you’ll use. #2: Do You Want to Work on the Clinical Side or the Administrative Side? Some MSW programs offer different concentrations, so you will need to decide which fits your desires and needs the best. If you want to provide therapy to individuals, couples, and families, then a direct practice concentration may suit you best. Another option that is available at some schools is an administrative concentration which focuses on larger groups and organizations. There are also programs that are clinical, meaning you learn how to provide services as a clinical professional. Keep in mind that an MSW program typically takes at least two years as a full-time student, unless you have a BSW in which you would only need to take one additional year of schooling. Depending on the path and concentration you choose, you may be eligible to pursue licensure and be a licensed clinical social worker (LCSW) once you complete supervision. #3: Should I Attend School at a Physical Campus or Online? One of the great benefits about technology is the ability to complete coursework anywhere we want. In recent years, the Council on Social Work Education (CSWE) has approved and accredited several online MSW programs, some that require students to visit campus a few times throughout the program and others that require no visits at all. These programs are ideal for working professionals who wish to continue their education while still working. When you are considering MSW programs, you will want to pay attention to the differences between each of them. Online MSW programs may require that you complete coursework at a specific time each week while on-campus programs may meet at a scheduled time for a set number of weeks. Whichever one you choose, make sure you can commit to the requirements. If you decide to pursue an online program, make sure you have superb time management skills so that you can balance your life and the new schooling you are adding on top of it. #4: Will the Investment Be Worth It? Money is always a popular topic when it comes to pursuing any graduate program. Unless you have several thousand dollars lying around or your work is willing to pay for your education, you are going to need to either take out loans or find some funding elsewhere. 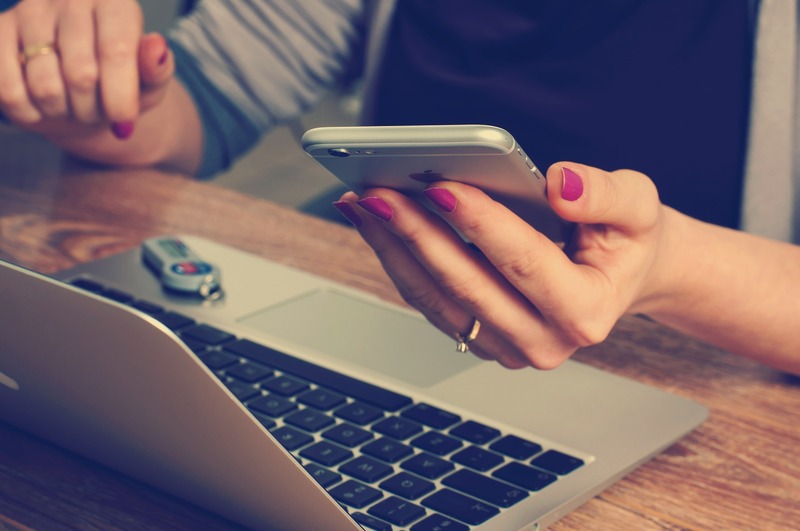 The biggest money struggle you will need to decide on is whether the MSW is going to help you advance and earn more than you currently make with a bachelor’s degree. I would suggest researching MSW salaries in your area to determine what the average is, as well as talking to professionals in the area. Having a nice return on your investment is always a plus, so if you find that the MSW is going to bring you more opportunities for salary increases and job advancements, then definitely consider pursuing it. If you feel like you aren’t going to make much more and will be drowning in debt by the time you are done, then you may want to get your finances figured out before you take the next step. As a side note, there is a federal loan forgiveness program for people working in public service, so if you stay in the field for ten years, your loans will be forgiven. Time investment is also a big part of MSW programs. Due to the nature of the degree, you will be required to complete a certain number of practicum hours before you graduate. Some programs may require you to work two regular days each week while others may require three days. If you work a regular full-time job, then this may be a struggle, especially if you don’t have much flexibility in your schedule. #5: Is Your Heart in the Right Place? Working in social work requires so much more than going through the motions. You have to learn how to invest in people and empower them so that they can become better individuals themselves. You may feel like you’re burnt out at times and need to take some time off to recuperate. This field can defeat you if your heart isn’t in the right place. Ultimately, the choice is up to you and you know what path is best. Listen to your heart, weigh the facts, and be a positive change in the world no matter what direction you go in!